Judith Leiber, is a name synonymous with exquisite luxury wrapped in the most exciting and inquisitively interesting avatars. 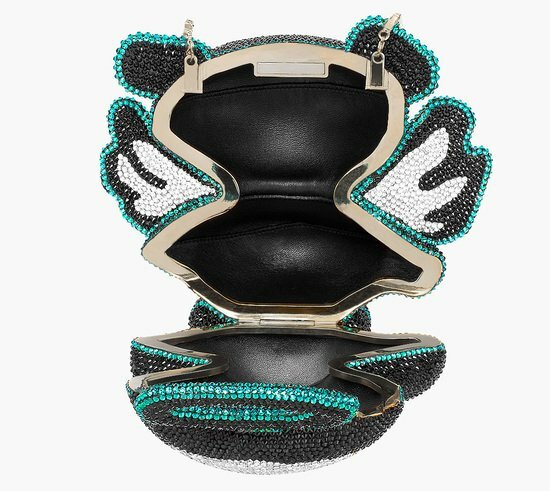 The Judith Leiber Ombre Gift package minaudière, Earl Grey Teapot Minaudiere, Ice Cream Sundae inspired minaudieres and many more such creations stand evidence to the designers creativity and extraordinary sense of luxury makes. 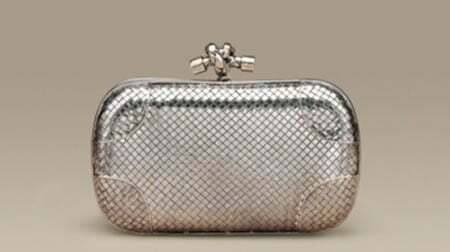 This summer Judith brings on the stand another creative twist – an exquisite Forelle Pear Novelty Clutch. 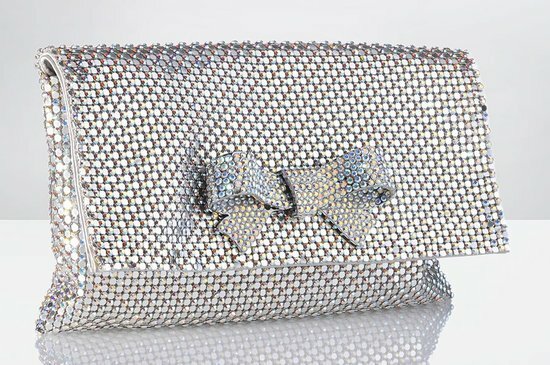 I’m sure you will fall head over heels in love with this delicate clutch that has been encrusted with crystals. 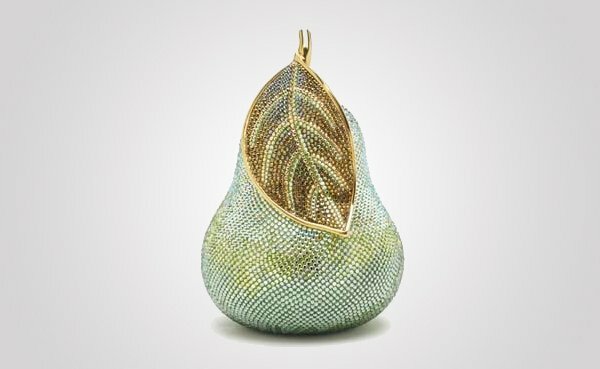 Flaunting a pear-shape, the clutch resembles a very elegant and enthralling handicraft that would make passers-by turn their heads. If you ever decide on purchasing this beauty, be sure that it would be the object of envy. You mustn’t be annoyed if another lady “accidentally” topples their champagne onto your dress! Let me tell you, that would be out of sheer jealousy. 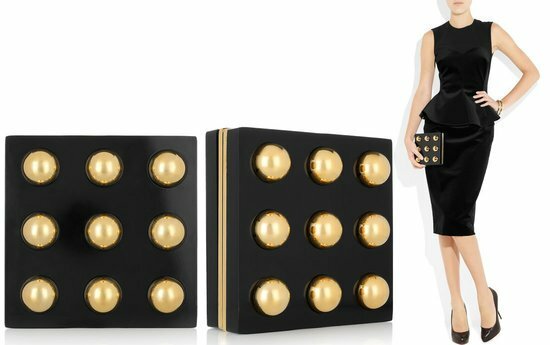 Priced at $4,295, so what if the Forelle Pear Novelty Clutch doesn’t fit in an iPhone or Blackberry? Its totally worth the buy. Purchase this, aptly named – ‘sparkling sweetness’, which flaunts a kidskin leather lining. Its crystal leaf and golden branch gives the clutch the finishing touch of elegance.